Another season is looming, Winter. Some people see cold, dark and grey, whilst others see the possiblities of snuggles under blankets, hot chocolates all round and of course Christmas. 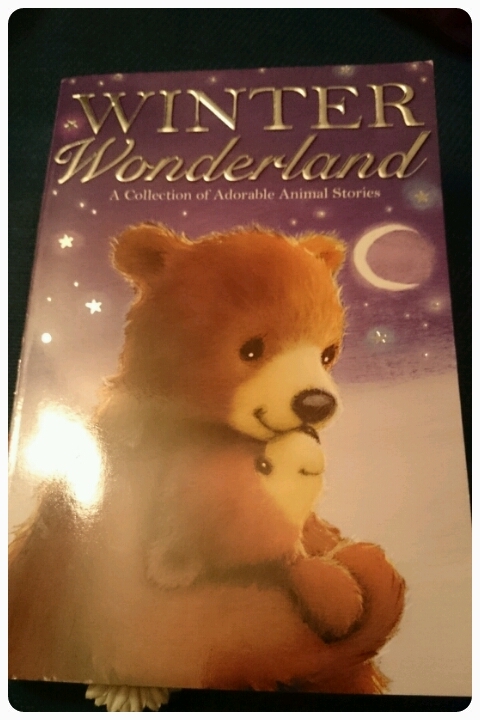 I was recently sent the book Winter Wonderland that contains 10 adorable animal stories. Written by some delightful authors including Holly Webb, Linda Chapman, Anna Wilson and Tracey Corderoy, these stories really get the imaginations flowing. Each story is around 20 pages long. The perfect length to sit down and enjoy together as a family. Light hearted. Short sentences make it easy to read. With delightful descriptions, the words just flowed off the pages. Mixed in with the black and white sketched illustrations that really make you go aaaaa, the whole anthology had a really classic feel to it. Tales of friendship and discovery. It is how I imagine it would be seeing things through a childs eyes. This collection is wonderfully magical and full of innocent charm. It is a book where I could imagine my girls and I sitting reading it by a fire place, underneath a blanket. "Christmas is coming!" "Who is Christmas?" Children of all ages will be able to enjoy it, whether reading alone or reading with mum and dad. And with added Christmas themed stories held within its pages, you really can't go wrong. I would say the book is most suited to children between the ages of 5 and 10 but as I said previously when read together as a family, kids younger and older than that will find themselves fascinated too. The perfect stocking filler for Christmas maybe? I'm looking forward to many Winter days cuddling up with my girls and getting lost in this wonderland of excitement. This looks like a gorgeous book. 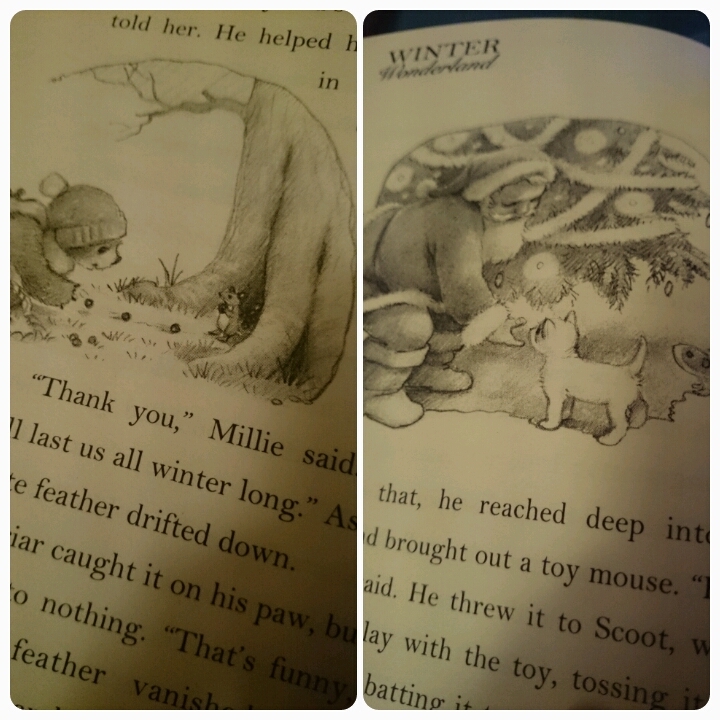 I love the black and white illustrations. I think it's great to have books for different seasons and it's something I really want to expand on for Potato. I have just bought a collection of Christmas books called 'Twas the night before Christmas and my plan is to read one of the books every night throughout December :) There are only 11 books though so may look into this one to finish off the month!